Skincare Basics: Is Your Skin Dry or Dehydrated? It can be really hard to recognise your skin type. Skin changes with the seasons and the surrounding conditions, not to mention hormonal imbalances and fluctuating stress levels. The intense sunshine and constant exposure to air con we experience in the Middle East means that dryness is one of the most common skincare complaints I hear all year round. But how can you tell whether you have actual dry skin or you’re just experiencing temporary dehydration? Truly dry skin is a skin type; it’s caused by a lack of oil in the skin.Generally, the pores will be small and the skin will look dull and feel tight and uncomfortable. It doesn’t absorb products easily and is easily irritated, meaning it’s more likely to react to unfamiliar lotions and potions. If you have this type of skin, the ingredients you need to look out for in your face cream are things like glycerin, avocado and other rich, natural oils and`Shea butter which will soften and nourish an intensely dry complexion. On the other hand, like many women, you may think you’ve got dry skin when it’s just dehydrated. Whilst dehydrated skin (which is a skin condition not type) can feel similarly tight, ashy and sore, it isn’t lacking in oil, it’s actually lacking in water which is why, confusingly, you might still experience breakouts. Of course boosting your water intake wouldn’t be a terrible idea, but with products, the main ingredient used to combat dehydration is hyaluronic acid, which is a natural substance that’s already present in the skin. 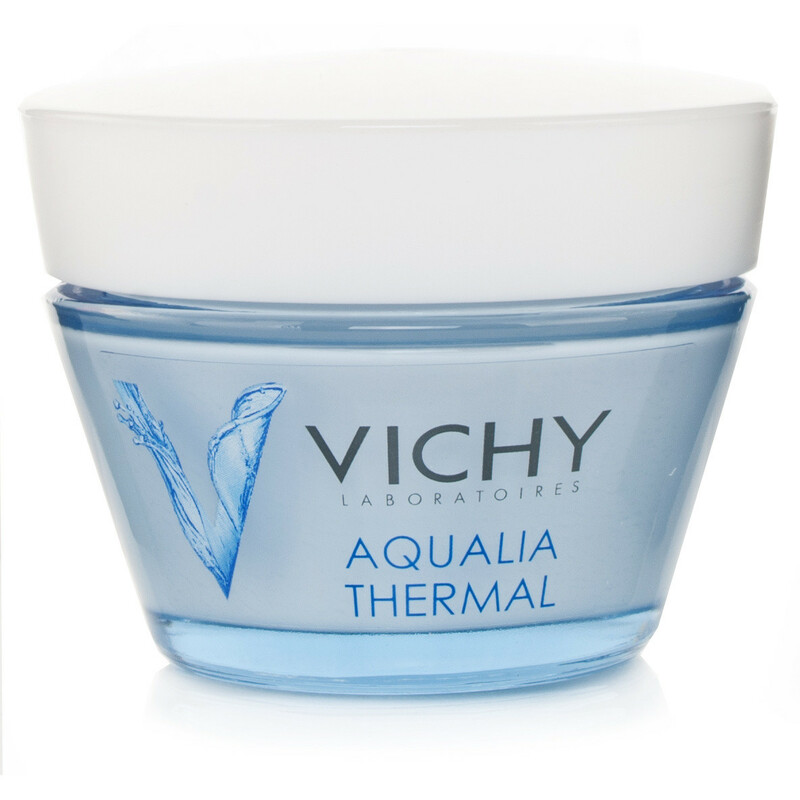 What’s magical about it is that it can hold up to a thousand times its own weight in water, drawing moisture in to the skin and plumping up the complexion. 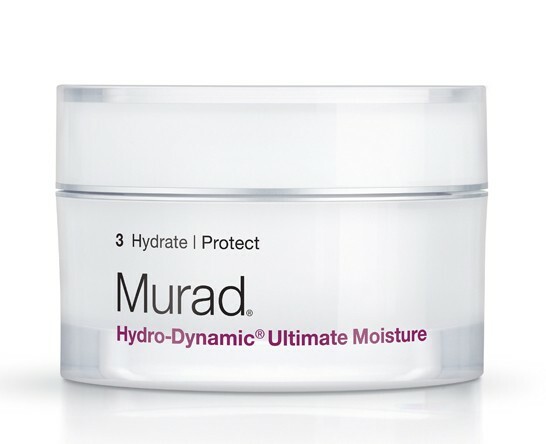 Products designed specifically for dehydrated, rather than dry skin, don’t feel greasy. When you apply them, they just feel moist and sink in easily like a big drink for your complexion. Whether dry or dehydrated, you’ll benefit from amping up your skincare routine and tweaking it to address your moisture needs. Go for products with words like “nourishing” and “hydrating” on the label. Steer clear of harsh cleansers (mainly foams) that strip skin of essential lipids. They’ll leave you looking like a prune; seriously. When choosing skincare products, stay away from synthetic fragrances, silicones and mineral oils. They’ll only make dry, flaky skin much, much worse. Do you suffer from dry or dehydrated skin? How do you deal with it?